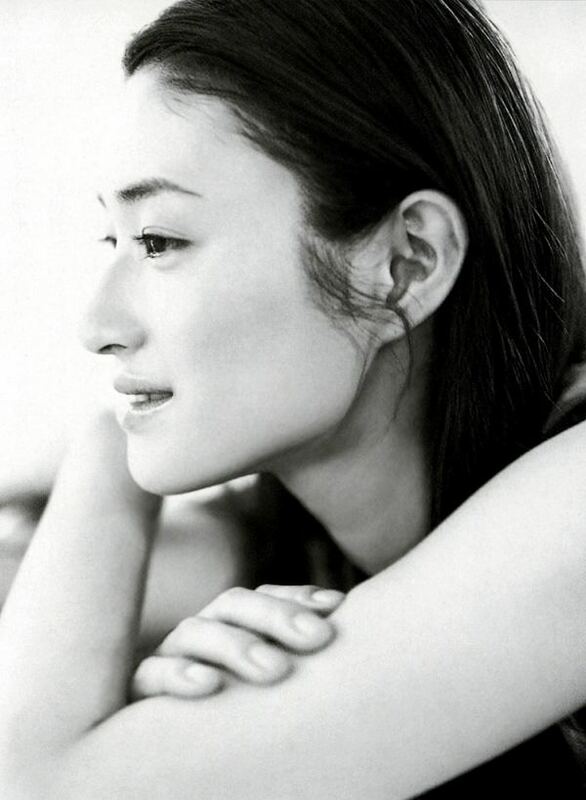 Koyuki Kato (加藤 小雪 Katō Koyuki?, born December 18, 1976), better known by her stage name Koyuki 小雪 is a Japanese model and actress. 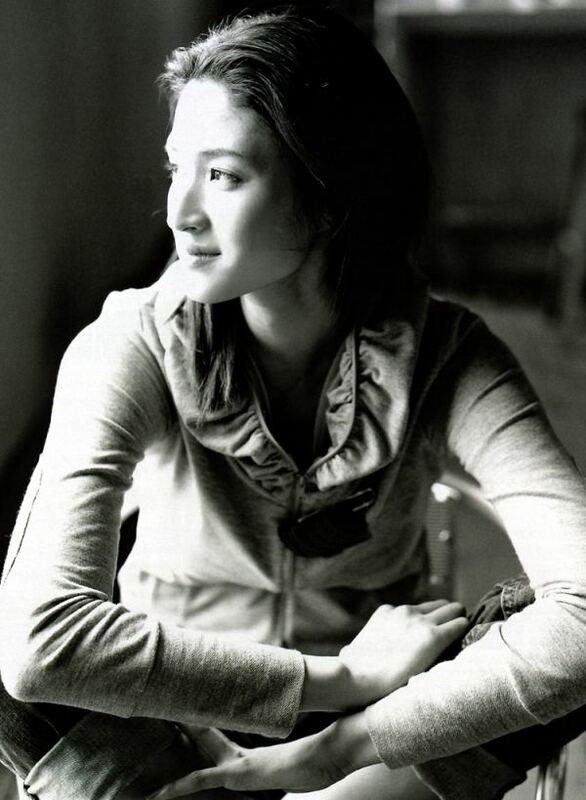 Koyuki appeared in Kiyoshi Kurosawa’s 2001 film Pulse. 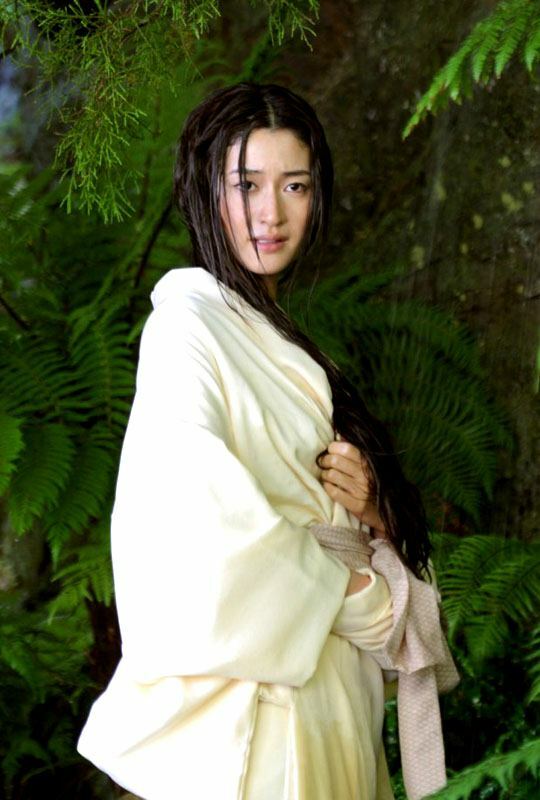 Her first international film was The Last Samurai where she played Taka, the wife of a Samurai slain by the character Nathan Algren, played by Tom Cruise.She also appeared in Blood: The Last Vampire live-action film starring Jun Ji-hyun, where she plays Onigen, the arch-villain. 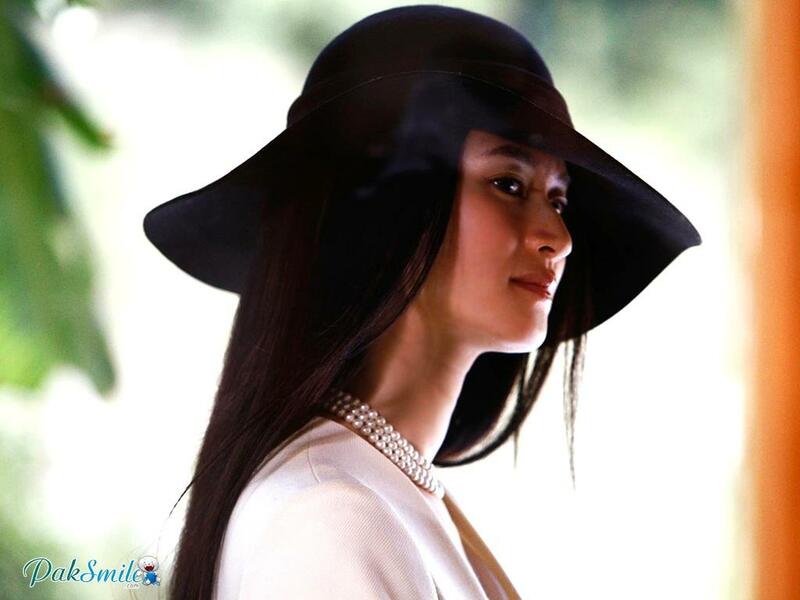 In 2011, Koyuki married actor Kenichi Matsuyama, who co-starred with her in Kamui Gaiden. The couple’s first child was born in January 2012,and their second child was born in January 2013 in South Korea.